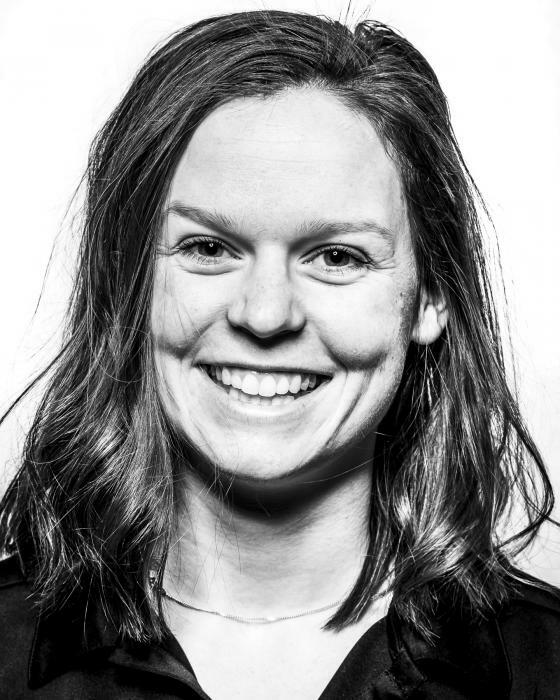 Too old at 14 to start luge, and to young to start bobsleigh, Vathje was encouraged to take up skeleton at 14 years of age after her father, Jeff, was on a flight with the Canadian luge squad. She quickly turned heads around the world, Elisabeth was fast tracked on the pathway to the podium. After winning a silver medal at the 2014 World Junior Championships, Elisabeth proved she is ready to carry the torch for Canada’s next generation of skeleton athletes after shocking the world by winning one gold, three silver and one bronze medal in her first year on the World Cup circuit during the 2014-15 campaign. Elisabeth blasted onto the World Cup scene in 2014-15 with a silver medal in her first race in Lake Placid. She followed that up by winning on her home track in Calgary. Her rookie season was capped off with an impressive bronze-medal finish at the World Championships in Winterberg, Germany. She accomplished the first step of her Olympic dream by representing Canada at the 2018 Olympic Winter Games in PyeongChang, just weeks after finishing third in the Overall World Cup skeleton standings. Outside of sport, enjoys mentoring junior high school girls and plays a little ukulélé. She married Austrian bobsleigh pilot Benjamin Maier in Hawaii following the 2018 Olympics.